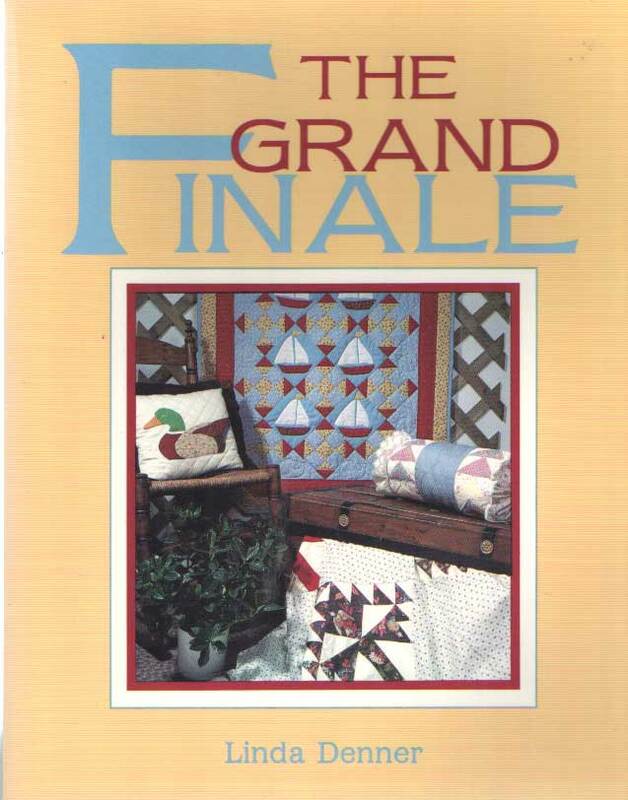 Title: Grand Finale: A Quilter's Guide to Finishing Projects. Description: Paducah, American Quilter's Society, 1988. Paperback, 28 cm, 94 pp. Ills. : b/w and color illustrations. Cond. : goed / good. ISBN: 0891459383.